SoCo Music Project supports the sector in a number of ways, one of these is through networking opportunities. It’s importnat to know who is out there, what everyone is doing, and being connected to the right people. 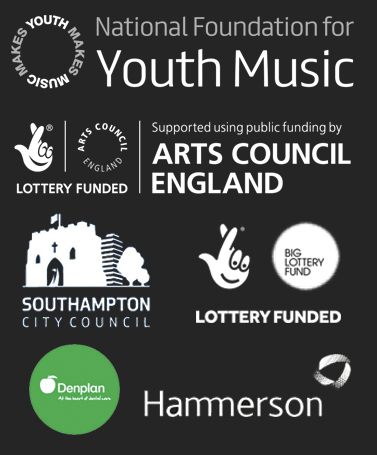 In 2010 SoCo set up the CHAOS Network, a community of practice for anyone involved in music, arts and culture in Southampton. We meet monthly in a variety of venues and creative spaces in the city. Join the Facebook group for more info and to get connected! We also support practitioners that deliver music making for young people with special educational needs/disabilities. To find out more about our SEN/D music network get in touch.